DJ Mustard, DJ Khaled and DJ Premier collaborate to create biggest soundtrack in NBA 2K history, including six new exclusive tracks. 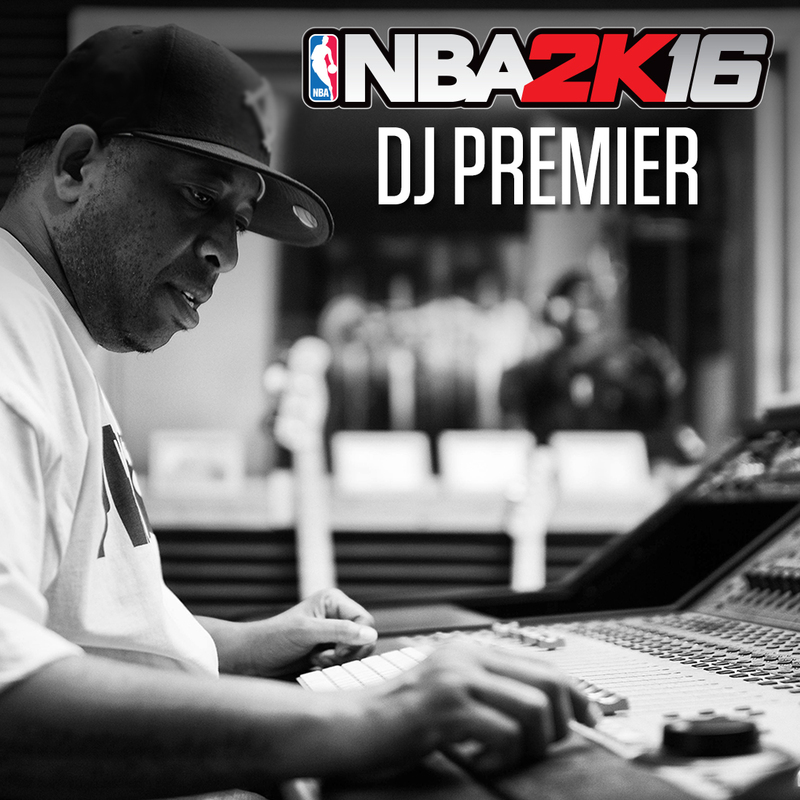 NBA 2K16, the newest iteration of the top-rated video game simulation series for the last 15 years*, features the most extensive soundtrack in NBA 2K history with three genre-defining collaborators at the helm – legendary hip-hop producer DJ Premier, renowned producer DJ Khaled, and rap/pop producer DJ Mustard. As one of the most successful entertainment properties of the last decade, NBA 2K16’s partnership brings together their unique creative direction in curating more than 50 tracks and contributing a total of six new exclusive tracks to this year’s title. Fans can pre-order NBA 2K16 at participating North American retail and online vendors, ensuring they receive their copy and in-game bonuses ahead of the game’s September 29 release date. While game covers will be distributed at random, each game box includes a foldable insert with all 3 individual cover athletes, ensuring the ability to insert the cover of their choice into the front of box. Follow @NBA2K on social media and look for the hashtag #BeTheStory for the latest NBA 2K16 news.